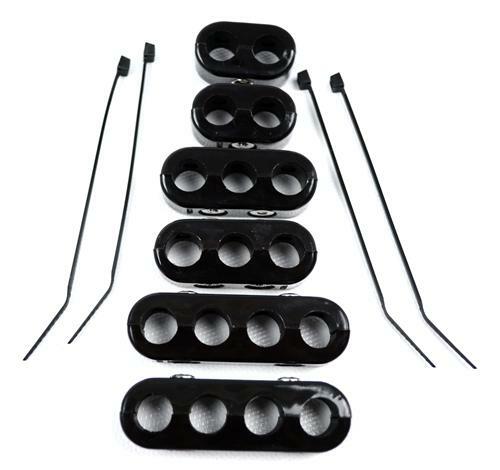 Increase the fire power on your 1986-93 Mustang 5.0 with this high performance ignition kit! 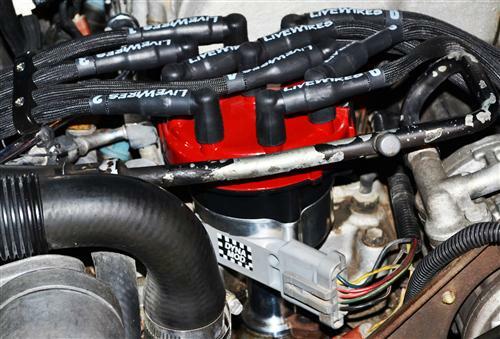 Improve the spark output in your 1986-93 Mustang 5.0 with this high performance ignition kit! Featuring a PDI Hot Forged Drop in Distributor, Screamin Demon Coil, Livewire Plug Wires, and Taylor Wire Looms, this kit is sure to handle your performance needs while improving throttle response and fuel economy! 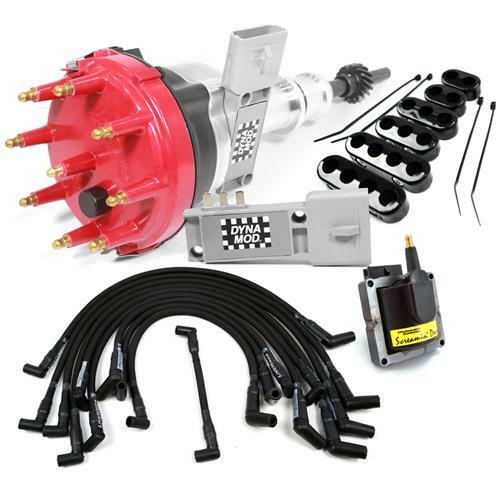 This kit is a 100% drop-in installation with no modification needed! -Hot Forged Aluminum is a low cost alternative to billet that yields a stronger product. -Oil impregnated bronze shaft bushing. -Steel Distributor gear for use with roller cams. -Brass terminal cap & rotor offer better conductivity than aluminum & greater corrosion resistance. -Increased primary & secondary windings for “hotter” high intensity spark. -Brass terminal offers better conductivity than aluminum & greater corrosion resistance. 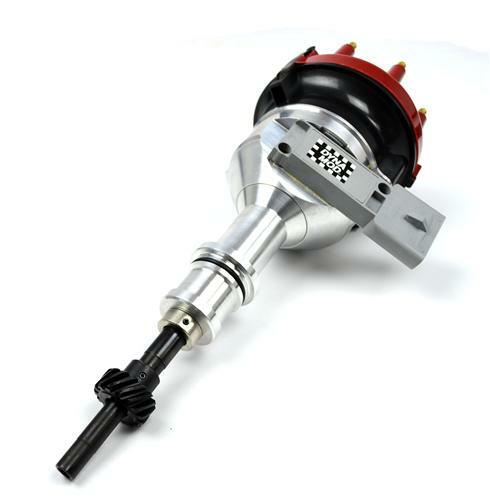 -Allows spark plug gap to be opened up to .065” on naturally aspirated applications. -Spiral-wound resistor core prevents radio interference. 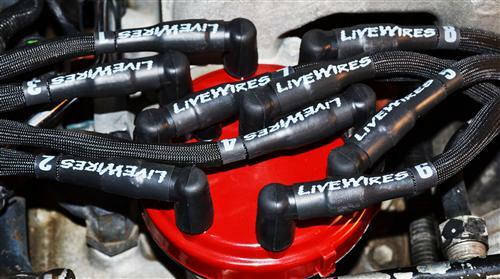 -Low resistance, 300-350 ohms per foot, allows more spark energy to reach the spark plug. -Custom fit & numbered for easy installation. This kit includes two TFI modules. One for automatic, and one for manual transmission applications. 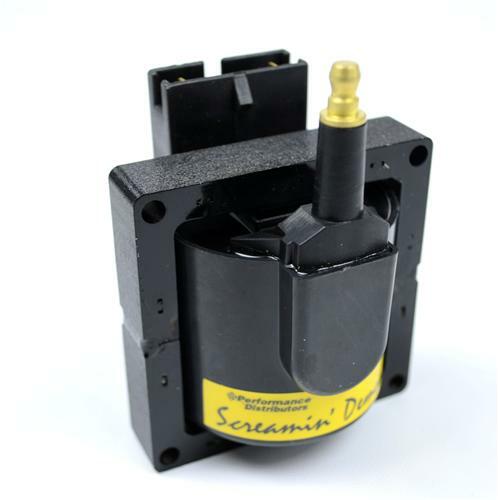 The TFI module pre-installed to the distributor is the automatic version. More videos of this product! Project Blue Collar, our latest project Fox Body Mustang, was in grave need of a new upgraded ignition system. After completing the fuel system upgrades and restoration, we found that Blue Collar had a TFI module issue. This kit is the perfect replacement for any Fox Body Mustang experiencing ignition problems or has a worn out ignition system. It is the perfect foundation for a future performance modifications. 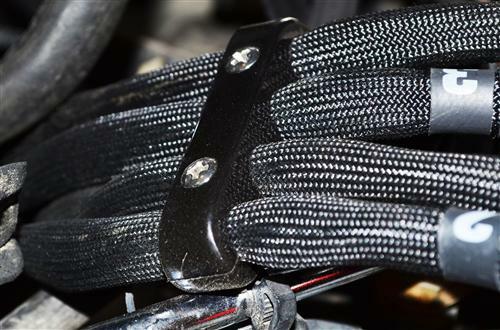 You can expect smoother idles, improved throttle response and improved spark performance. 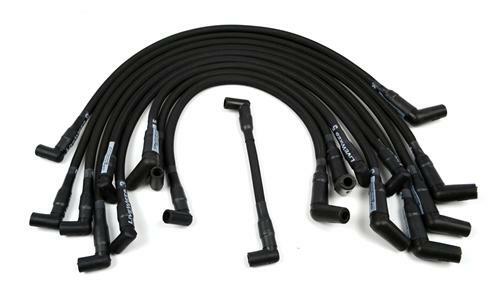 It fits 86-95 Ford Mustangs with 5.0L/5.8L V8. Anytime you install or move the distributor on your 86-93 5.0L Mustang you need to check and possibly adjust the timing. Also advancing your timing is a age old way to free up some more horsepower in your Stang. Adjusting and setting the timing is an easy process but just need some simple hand tools and a little bit of patience. 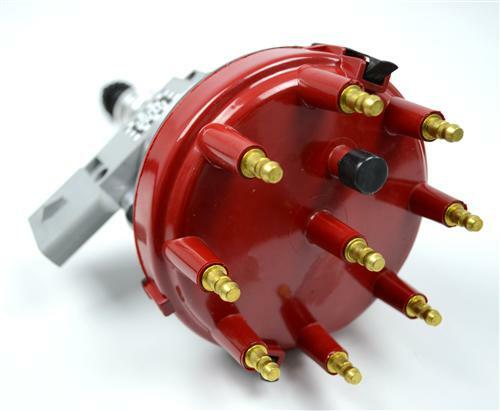 The simple process requires you to loosen the distributor, remove the spout connector and adjust timing at the distributor with the help of a timing light. Follow the instructions in the link above and you will be on your way to making some more HP in no time. Founded in the mid 1970's by the late legendary racer and ignition wizard Kelly Davis, Performance Distributors has established a record of product innovation unrivaled by its competition. 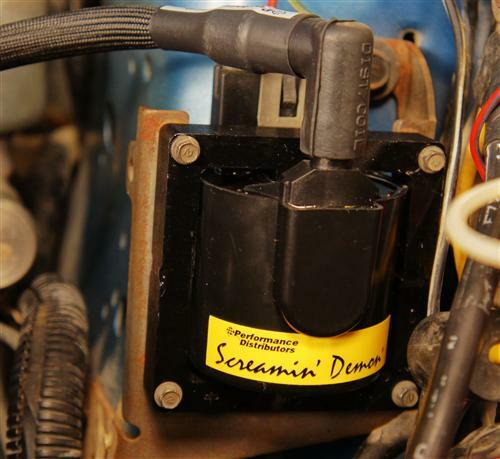 Thanks to an aggressive R&D program, Performance Distributors has developed the industry's most advanced line of high-performance and racing ignition systems. Performance Distributors was the FIRST company to make a performance H.E.I. distributor. 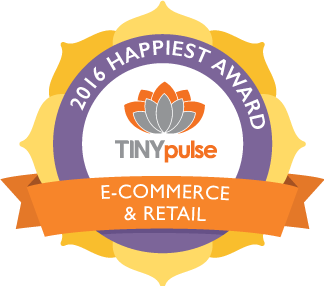 That's why they are always technologically advanced over their competitors. Br> Latemodel Restoration carries a wide selection of performance distributors, ignition coils, modules, coil packs, and spark plug wires to get your Mustang's ignition system running better than ever!